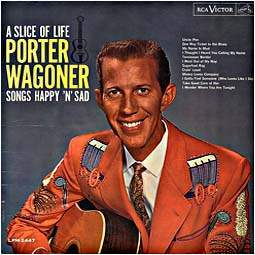 to as The Father of Bluegrass. the Rock and Roll Hall of Fame (as an "early influence") in 1997. 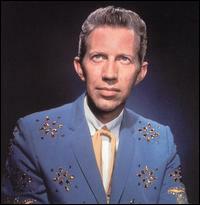 An inaugural inductee into the International Bluegrass Music Hall of Honor in 1991. Received the Grammy Lifetime Achievement Award in 1993. Awarded the National Medal of Arts in 1995. 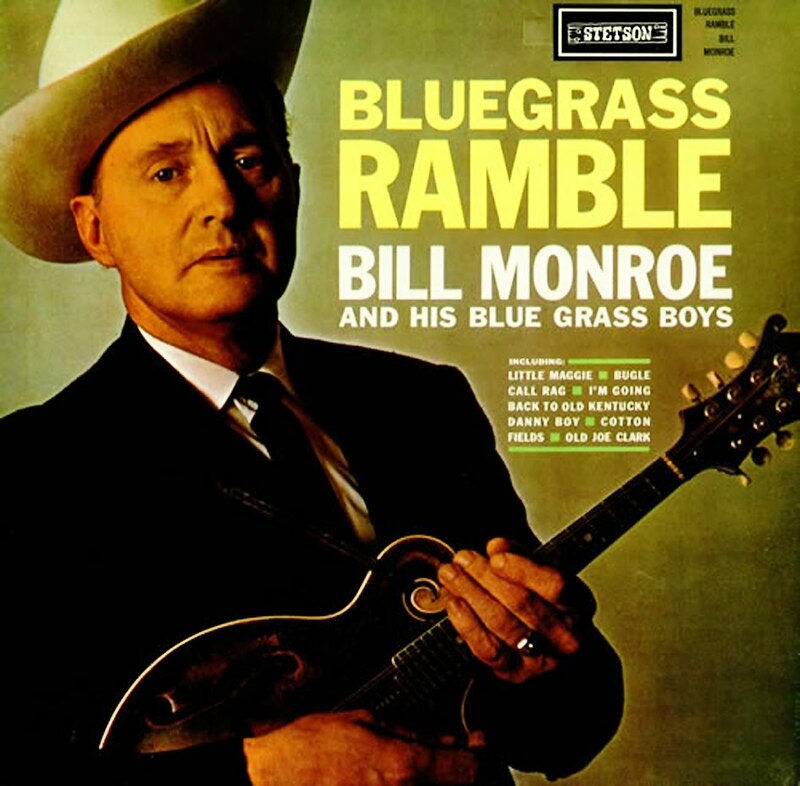 In 2003, CMT ranked Bill Monroe No. 16 on CMT 40 Greatest Men of Country Music. 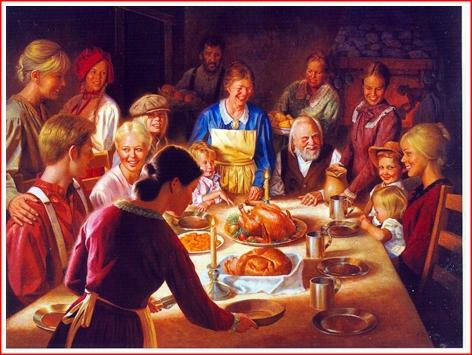 ever had occurred at my family's dinner table. In early spring, we always dug a large burlap bag of ramps. We usually ate them boiled over cornbread. 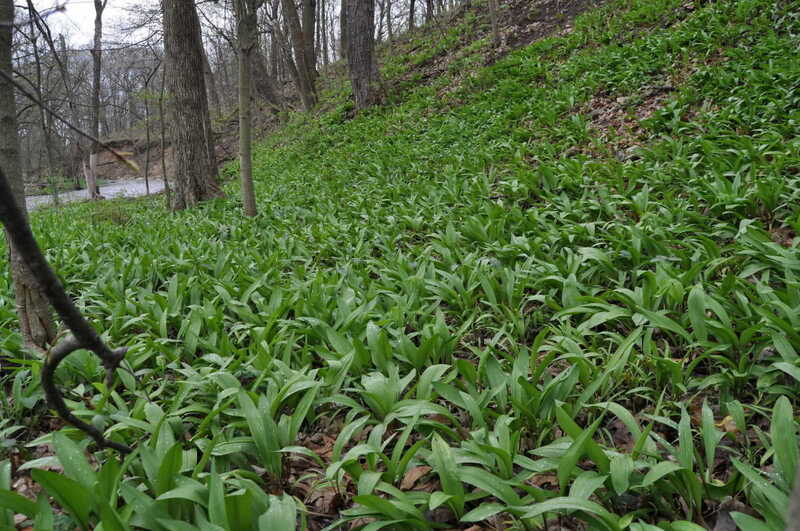 Many people believed that there is a medicinal quality to ramps, something that the body needs in the spring. That belief was similar to beliefs that sassafras tea thins the blood. It had to be drunk in the spring to thin the blood for the hotter weather in the summer. 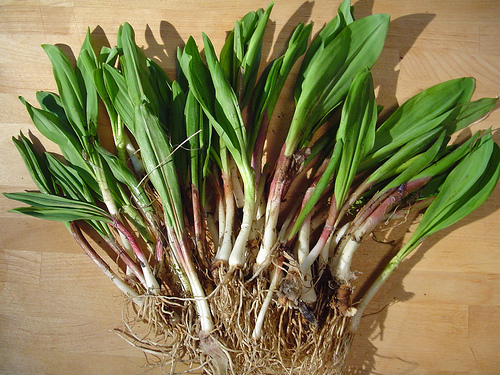 We did not believe that, but ramps was one of the first fresh, green foods available in the spring. That’s why we prized them so highly. Mom could turn out a delicious meal in almost no time. 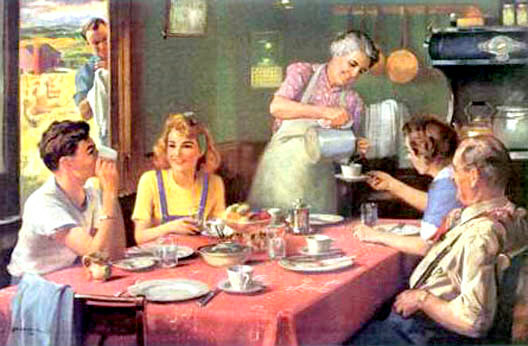 Anyone who was in the area at mealtime was invited to eat - that is simply the way it was. Sometimes 2 or 3 extra suddenly showed up for a meal. 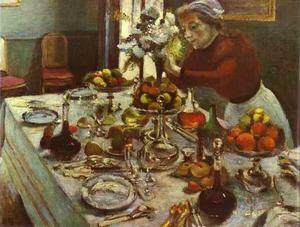 Never seemed to bother her - open another jar, make a few more biscuits, and an excellent meal was on the table. 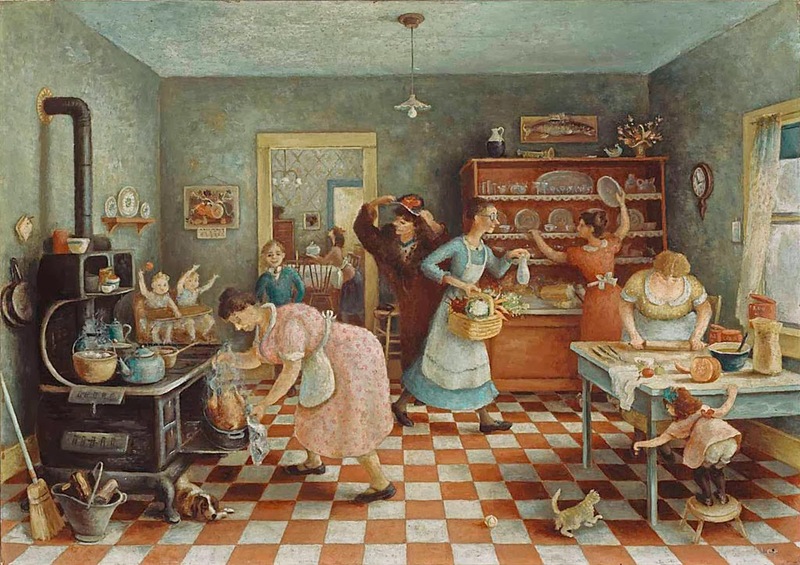 In later years, several cousins and friends have told me how they marveled at her ability to prepare a delicious meal on short notice with no fuss and bother. Meals for threshing crews were real experiences. 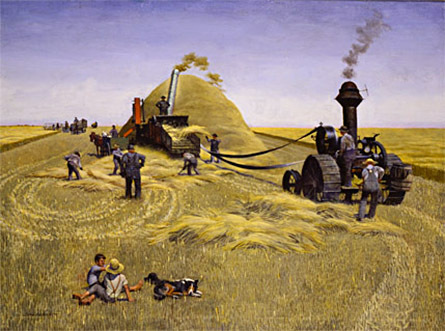 Threshing was a community activity; all the men worked together to thresh everybody’s grain, sometimes up to 12 - 15 men. 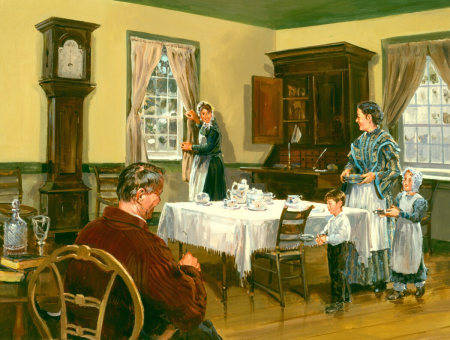 Wherever they were working at dinner or supper time was where they ate. 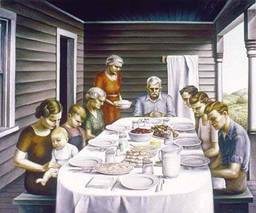 The ladies worked together - some came and helped or sent food, but the host farmer’s wife was responsible for feeding the entire crew. I’m sure there was competition among the ladies for the best food, the most unusual, and the greatest variety. I remember the men comparing the different meals. The food was pretty much the same as any other time - there was really no choice because that was all that we had. The only differences were more food, more variety, and more desserts, prepared by someone else. Feeding that many men in those tiny houses was quite a feat! We sat on the edge of the porch, on temporary benches made by putting a wide board on two blocks of firewood, or under shade trees. These semi-hardship conditions certainly did not hurt their appetites! imagine was cooking for a threshing crew. 5. Mom’s baked sausage - she baked patties on a cookie sheet. Had catsup and some other things mixed in. I’ve tried to duplicate it but have had no success. 8. Mom’s ground cherry preserves - I cannot duplicate them. 9. Mom’s home made cucumber pickles - again, I cannot duplicate them. 12. Salt cured ham shank, skinned and trimmed after most of the meat had been sliced for frying, and cooked with hanovers - no other meat is so tender or so flavorful! “Fussing over food was important. on his long-running television show. to the Country Music Hall of Fame in 2002.
and think of me, and smile.